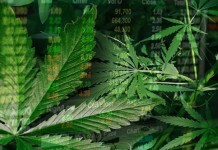 Leafbuyer Technologies, Inc. (OTC: LBUY) has not only been called a “game-changer” by NBC but has also been referred to as the “The Priceline of Pot” by thestreet.com. Priceline provides the best deals on travel. 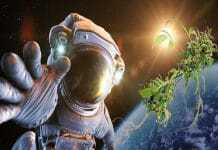 Similarly, LBUY is the most comprehensive online source for cannabis deals and specials. 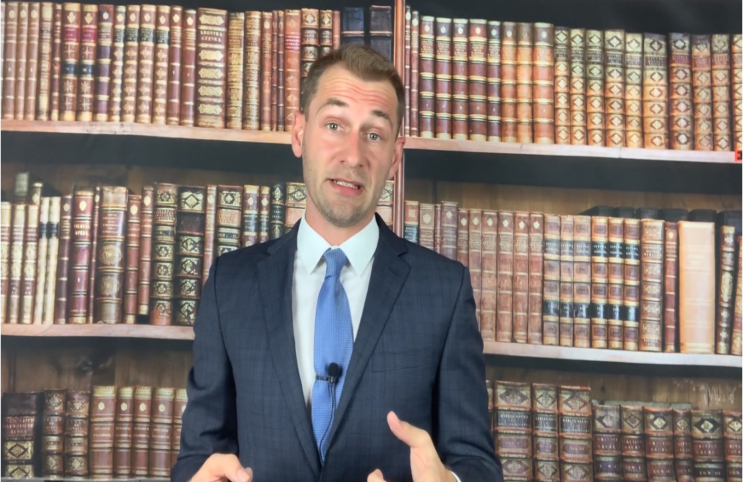 The website, Leafbuyer.com, is helping to connect millions of consumers daily. 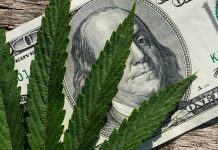 Leafbuyer (OTC: LBUY) has built its business to be a trusted online resource for finding legal marijuana deals and specials. 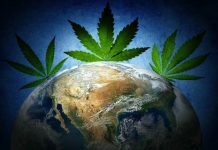 The company’s website, Leafbuyer.com, helps unite millions of consumers with marijuana shops and suppliers all over the USA. 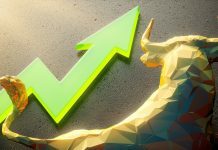 This rapidly growing industry could either leave many investors reminiscing sadly over the ground-floor companies that got away or basking in the rewards of the ones they grabbed onto. 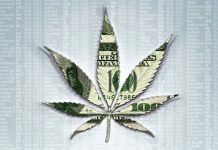 Leafbuyer.com is the largest cannabis deals network in the entire country with 5 million users monthly. 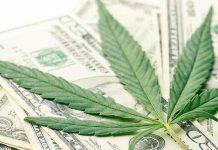 First launched in Colorado, LBUY is poised to be at the center of expansion of the legal marijuana industry and has already saved marijuana users over $5 million in consumer savings. If they duplicate their proven business model in each state it is not hard to see how this company could become one of the biggest players in the Marijuana Industry. Many of you are familiar with Groupon, the company that connects its subscribers with local merchants and offers a variety of deals. The company rakes in billions from its deals database. Leafbuyer’s national network of cannabis deals and information reaches millions of consumers monthly and is the official cannabis deals platform of thecannabist.com (owned by the Denver Post) and westword.com. “We have witnessed a strong demand for our online platform stemming from Colorado,” said Andre Leonard, Marketing Manager of Leafbuyer.com. 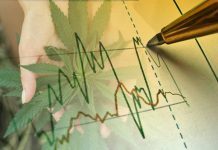 “With the success we have had in the hub of the cannabis gold rush, it was an easy decision that our next step would be to scale operations nationally to these new markets.” With how big the legal marijuana market is projected to be in the near future, LBUY may be on its way to turning into a monster cash cow! 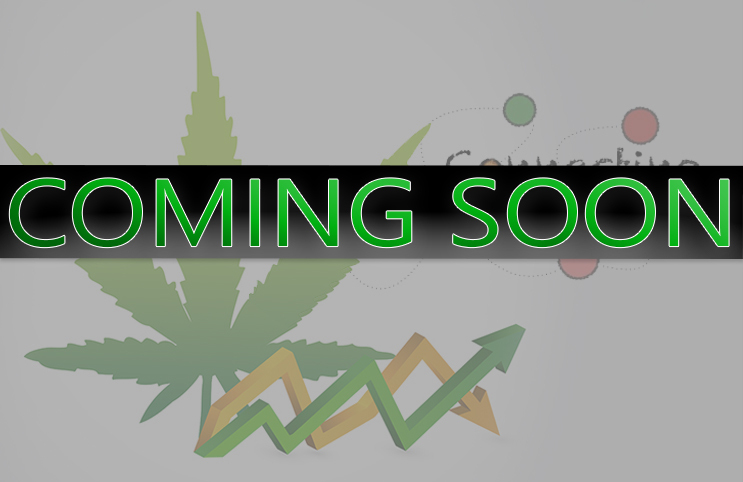 In fact, we are currently in what is the beginning of a cannabis GOLD RUSH right now! Info taken from Forbes says that North American Marijuana sales increased by 30% to an extraordinary 6.7 BILLION dollars. They also predict North American sales are forecasted to surpass 20 Billion dollars by 2021. That’s a yearly combined growth rate of 25%. Just so you have an idea this growth rate is bigger and at a higher pace than the dot-com era growth rate of 22%. This depicts one of the most compelling industries for investors that we have seen in over 10 years. 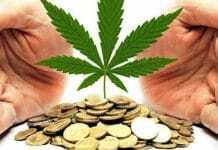 And if that wasn’t enough to grab your ears and eyes, you’ll be thrilled to know that with Canada, recently legalizing recreational marijuana; talk about sparking a brand new $22.6-billion industry have been circulating. A new study also implies that the Canadian pot industry could easily exceed the sale of beer, wine, and spirits combined. 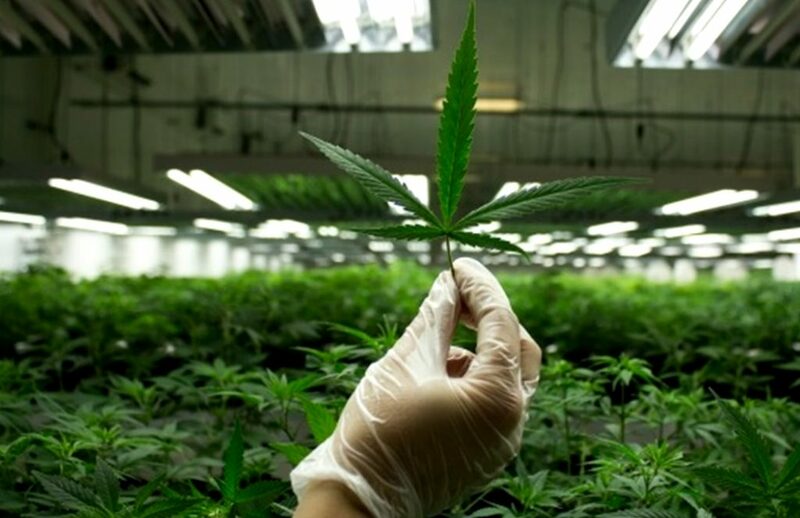 A Deloitte report entitled “Recreational Marijuana: Insights and Opportunities”, came to the conclusion that Prime Minister Justin Trudeau’s legalization of marijuana this year could add much-needed fuel to Canada’s lagging economy. “There hasn’t been anything like this — and granted it wasn’t legislated — but you think of the dot-com … flurry,” Mark Whitmore, vice-chair of Deloitte, said in a recent interview Wednesday. Furthermore, the big boost that states like Michigan and even the staunch New Jersey legislation have given legalization, could help to continue this market momentum. One of the biggest markets to hit the legal recreational cannabis industry was the state of California which is the 6th largest economy in the world. This means that potentially billions of dollars are to be made from legal marijuana sales. 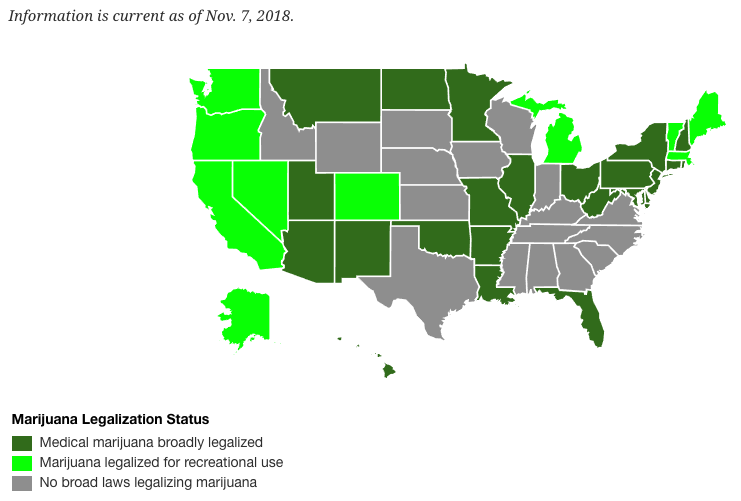 That in conjunction with the passage of marijuana laws in other states means that now more than half of the country’s population has access to legal cannabis. Nevada is now looking to be the first state in the nation to legalize cannabis social clubs right on the Vegas Strip. This is an enormous market! 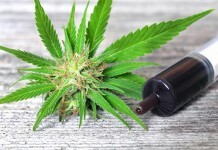 Marijuana users all over could rely on Leafbuyer.com (LBUY) to get connected to the best deals at dispensaries in their areas. Businesses using the company’s website are thriving and watching their sales increase exponentially. The acceptance of marijuana has become a huge part of pop culture with celebrities including Morgan Freeman, Patrick Stewart, Snoop Dogg, and Rihanna to name just a few, getting candid as ever about their love for the plant. A recent CBS News poll from 2017 shows that support for legalizing marijuana is higher than ever right now. 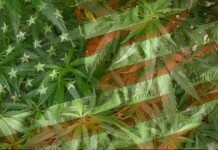 More than 60% of Americans think cannabis should be legal! On top of this, a staggering 88% of Americans are in favor of medical marijuana use. Colorado was the first state to legalize recreational marijuana, and while the naysayers doubted the state would have success, the numbers proved them all wrong. In just 10 months, the state passed one billion dollars in legal cannabis sales in 2016. 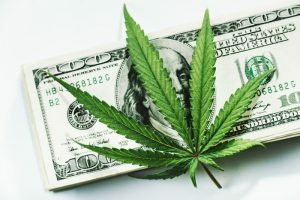 According to the Tax Foundation, nationwide legalization of marijuana could generate up to $28 billion in tax revenues for federal, state, and local governments. The Greenlight mobile application provides cannabis consumers real-time ordering and loyalty rewards through a native progressive web application (PWA) that integrates with the local dispensary’s point of sale system. The acquisition more than doubles Leafbuyer’s client base in California. 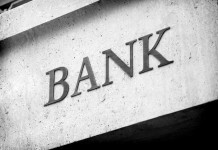 The acquisition adds additional revenue streams to leverage Leafbuyer’s market penetration. Incorporating Greenlight’s order ahead mobile platform into Leafbuyer’s bundled package offers a unique, industry-leading combination. The company projects the deal will be accretive to earnings within six months. 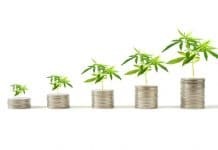 Analysts at Cowen and Co. estimate the cannabis sector could be worth $50 billion by 2026 if you add in black market sales entering the legal market. 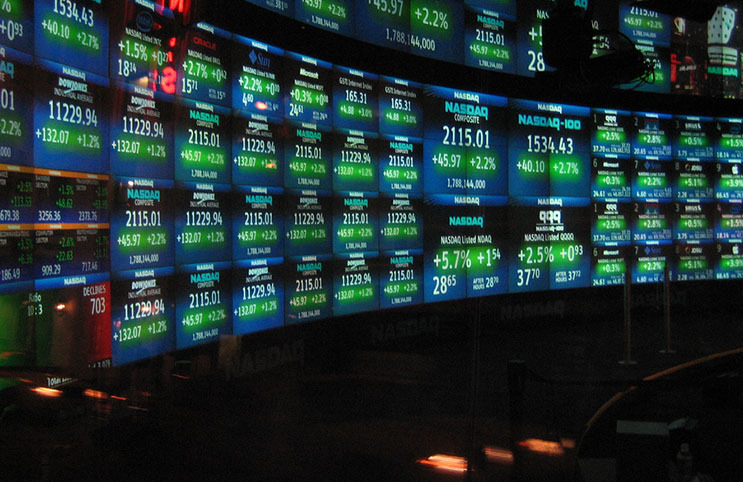 While many of these stocks look overweight, LBUY could be just getting started in our opinion. 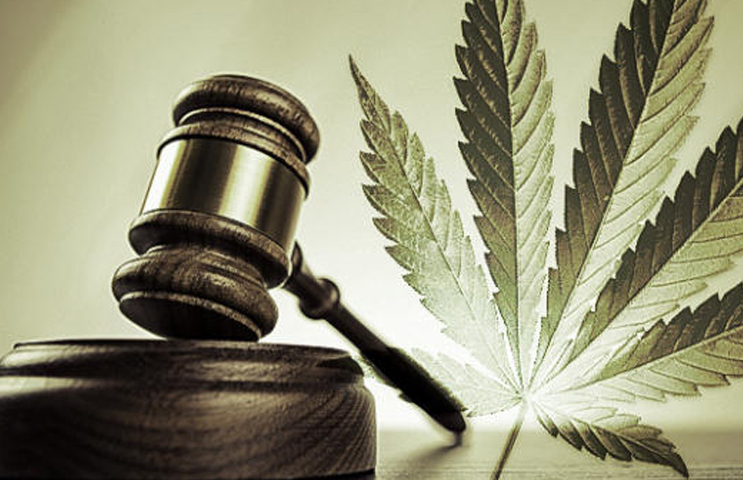 With how fast the legal cannabis market is moving, it could only be a matter of time before we see a true industry tipping point. Although the legal cannabis boom is still young, it is going mainstream quickly. Good news is that this industry appears ripe for explosive growth, but the bad news is that the real first-mover advantage won’t be here forever. What could this translate to? 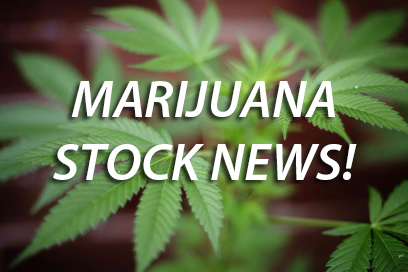 Big opportunity for marijuana stocks to flourish and LeafBuyer (LBUY) could follow suit.